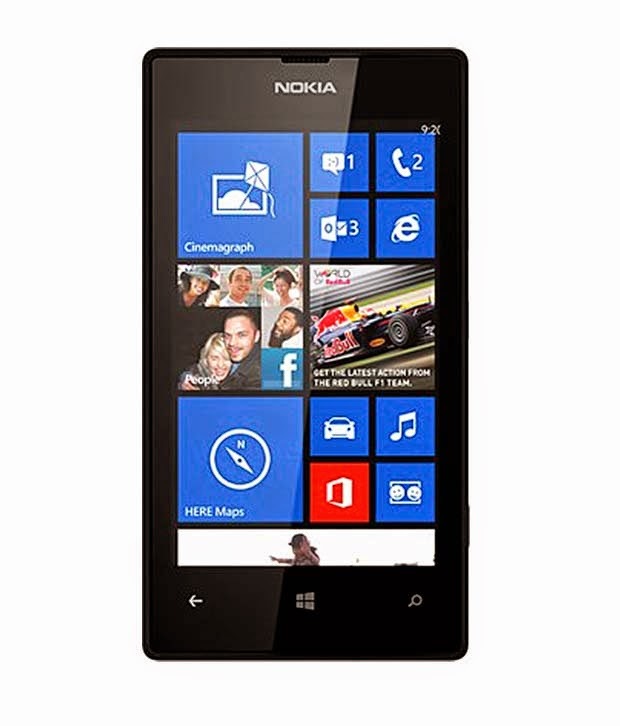 Nokia Lumia 520 at Rs. 6999. Additionally, Citibank Credit Card Users can also get Extra 10% Cashback, thus the final price for them will be Rs. 6299.